Home All For YouContests	TICKET GIVEAWAY- NYC: An Intimate Evening With Jon B at Soulculture NYC! TICKET GIVEAWAY- NYC: An Intimate Evening With Jon B at Soulculture NYC! I have been very naughty to you. For a while, I had closed down shop in regards to giving away tickets to events other than where I was based. That makes absolutely no sense, does it? Well, I have gathered my senses and we are back to what we know. Which of course, in turn, means more goodies for you! As a matter of fact, I have a ticket give away for my NYC fam today! Are you ready? Producer, singer and songwriter Jon B was brought to our attention by none other than producer extraordinaire Kenneth ”Babyface” Edmonds. With singles like, ”Someone To Love” and ”Are U Still Down” featuring 2Pac, Jon had solidified himself on the R&B scene as a romantic and suave crooner. Since then, he has gone on to release 4 other albums including his latest project Comfortable Swagg on his label Vibezelect Inc in 2012. Jon is still touring and hitting up stages, all the while continuing to make the ladies blush and the men take notes. There will be a stop in New York City at SubCulture NYC this Friday on April 25th (you can purchase tickets here) and I have your chance to win a pair of tickets! 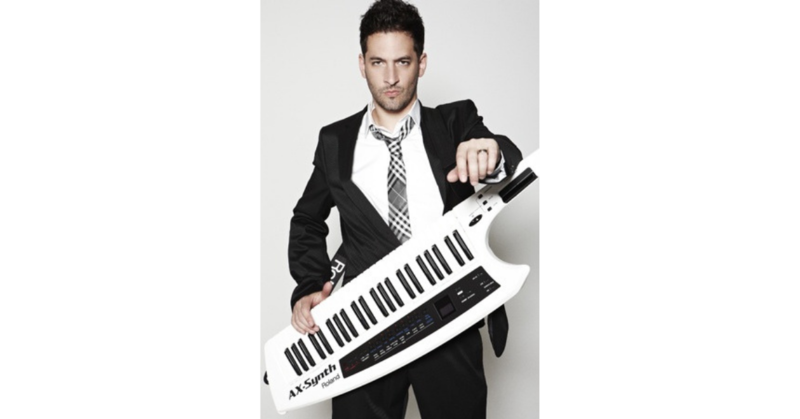 Ready to get your hands on a pair of tickets to An Intimate Evening With Jon B at SubCulture? Here are the rules and regs. Enter your info in the form below and I will draw a random winner and make the announcement on Thursday, April 24th, 2013. – Please enter your full name, email, and phone number. – The contest starts now, as of this post! The deadline for entries will be on Thursday, April 24th, 2014 at noon. – You MUST live in the New York City area to enter and must be able to attend the show. Tickets CANNOT be transferred or passed on to anyone. – The winner will be notified by email and text message on Thursday, April 24th, 2013. – The winner will also be announced on Soulafrodisiac’s Twitter and Facebook Fan Page at 1 PM. TICKET GIVEAWAY: Dwayne Morgan’s Soul Slam!